A First Printing signed by the illustrator Helen Mingjue Chen, Associate Production Designer on Ralph Breaks the Internet. Chen is a visual concept artist at Walt Disney Animation Studios with credits on Paperman, Wreck-It Ralph, Big Hero 6, and other films. Walt Disney Animation Studios welcomes Wreck-It Ralph back to the big screen for a smashing sequel! This time, Wreck-It Ralph leaves the arcade behind, venturing into the expansive universe of the internet--which may or may not survive Ralph's not-so-light touch. 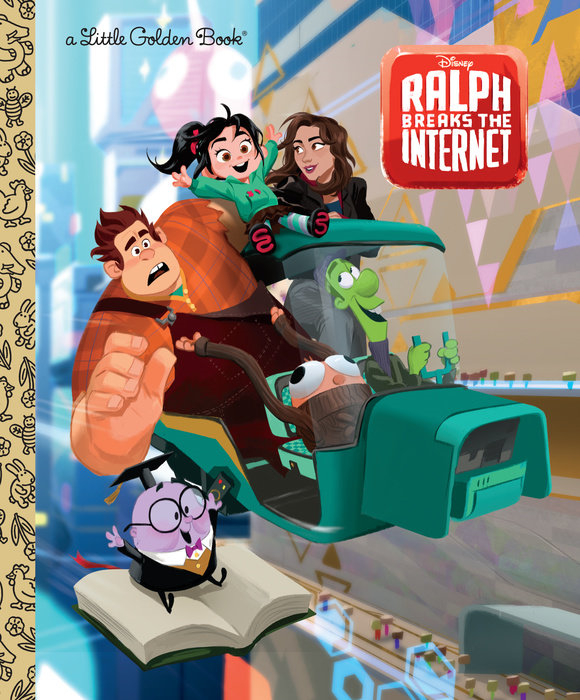 This Little Golden Book is based on the feature film Ralph Breaks the Internet: Wreck-It Ralph 2. 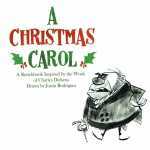 It is perfect for boys and girls ages 2 to 5, as well as Disney Little Golden Book collectors of all ages!